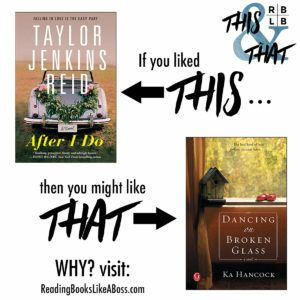 Honest Book Reviews from Romance to Young Adult and beyond! 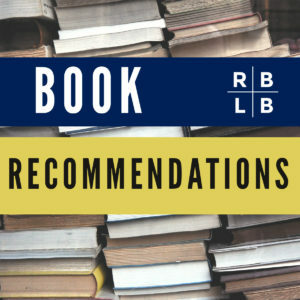 Unless otherwise noted, all books reviewed on this blog were purchased by me. No monetary compensation is received from authors or publishers for doing a review. 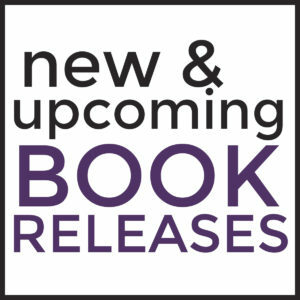 All books received for free from an author or publisher will be noted in the review. My reviews and opinions are my own and not influenced by receiving free books. I am a member of the iTunes Affiliate Program, rewardStyle Affiliate Program, and the Amazon US and Amazon UK Associates Programs. You will see affiliate links for those sites on my blog. I earn a small commission off of those links. Profits earned from those links go towards supporting Reading Books Like a Boss and future giveaways. Thank you for supporting my blog! I will only choose to promote products that I have personally used or that I feel will be relevant, interesting, or beneficial to my readers. The content of my blog is a source of income for me and therefore may be used to promote products, services, or other businesses. 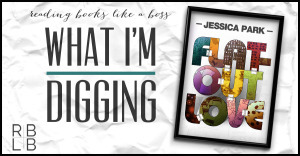 I use affiliate links and links embedded in banners and photos across my website. While I always try to make it as clear as possible, it is possible that when you click a link, banner, or photo on the site, we may get a small commission. I will always give my genuine and honest opinion about a product. We appreciate our readers and make it our goal to be up front and honest. Reading Books Like a Boss does not offer advertising services at this time. All books and products I choose to promote or post about are posted on my own volition either because I endorse them or am interested in them. I love it when you share! All images and text on this site are property of Reading Books Like a Boss (unless otherwise linked/noted). Feel free to use photos provided that a link back to my original post is included. Please do not crop, edit, or remove any watermarks. Comments deemed to be spam or questionable spam will be deleted. Including a link to relevant content is permitted, but comments should be relevant to the review or post topic. Reviews are my opinion and I understand completely if you don’t agree with my opinion. I welcome open and honest conversations about books, even if that means you disagree with me. Differing opinions are what fuels book discussions. However, the comment section is not the place for you to write your own review, list the reasons why I am wrong, and/or state that I could have mentioned something that you personally liked. Those methods are not the way to open up an honest dialogue. Please be respectful of each others’ opinions in the comments. Comments that attack a person individually will be deleted. 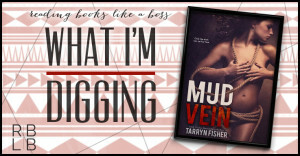 Reading Books Like a Boss reserves the right to edit or delete any comments submitted to this blog without notice. All entries must include a VALID email address. No exceptions. I am not compensated for any contest or giveaway hosted at Reading Books Like a Boss. You must be at least 18 years old to participate unless otherwise noted. By entering any contest or giveaway you confirm that you are 18 years old or older, releasing Reading Books Like a Boss of any liability when you enter the contest or giveaway. I reserve the right to disqualify entries due to possible scamming, multiple entries (when not permitted) or ineligibility. I do verify that the winner completed the requested tasks. I reserve the right to edit, extend the giveaway, cancel the giveaway, or end the giveaway without previous notice. 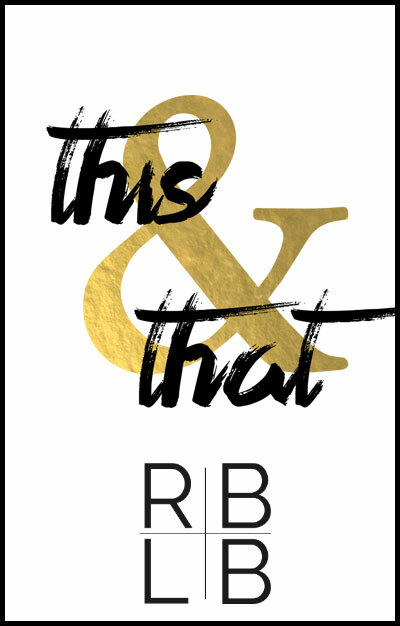 Winners will always be announced on the blog and through email. I may also post the winner on Twitter and Facebook. Winners will have 48 hours to respond via email. If I receive no response, another winner will be chosen. Books & Prizes will be purchased by me unless otherwise noted. If the prizes are provided by a sponsor, they will ship it to the winner. I am not responsible for items lost or damaged during shipping. No replacement will be offered. 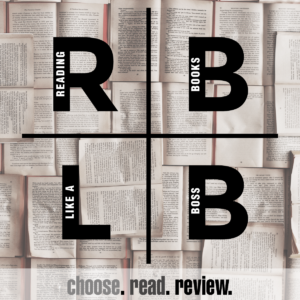 Subscribe to the RBLB Newsletter! 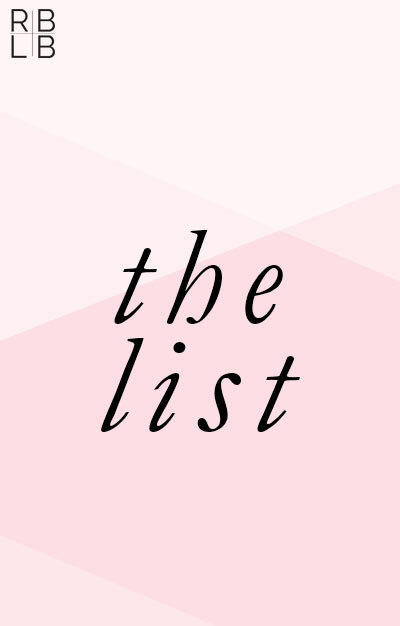 Love Bookish Lists? Check these out! 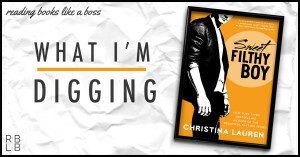 Reading Books Like a Boss links to affiliate links on rewardStyle, Amazon US, Amazon UK, and iBooks. If you choose to purchase something from one of these links, I do get a small commission. I also receive books from authors and publishers in exchange for an honest review. 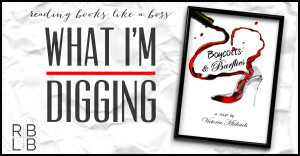 Affiliate links and free books in no way affect my opinion. I will continue to share my honest thoughts with you all. Thank you for being so supportive! CERTAIN CONTENT THAT APPEARS on ReadingBooksLikeABoss.com COMES FROM AMAZON. THIS CONTENT IS PROVIDED ‘AS IS’ AND IS SUBJECT TO CHANGE OR REMOVAL AT ANY TIME.